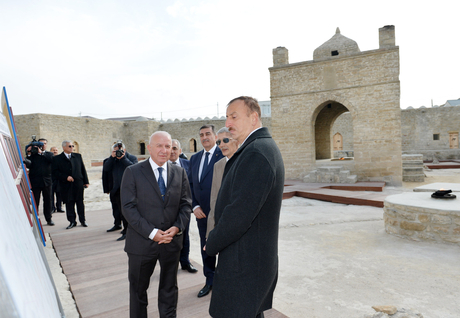 President of Azerbaijan Ilham Aliyev has today visited the newly-redeveloped "Ateshgah Temple" State Historical Architectural Reserve. 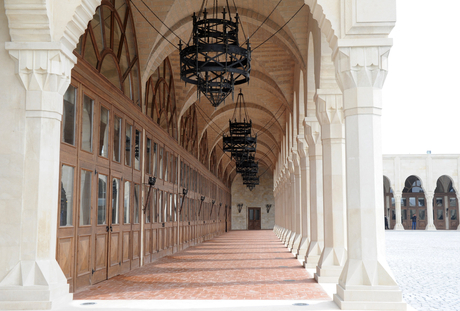 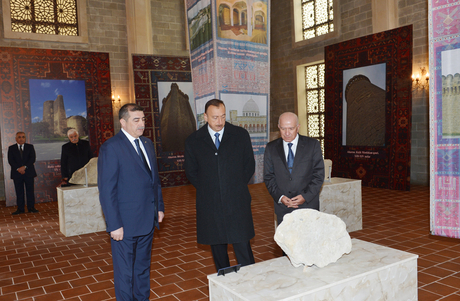 The Head of State and his spouse Mehriban Aliyeva were informed that the pentagonal complex, which has a courtyard surrounded by cells for monks and a tetrapillar-altar in the middle, was built during the 17th and 18th centuries. 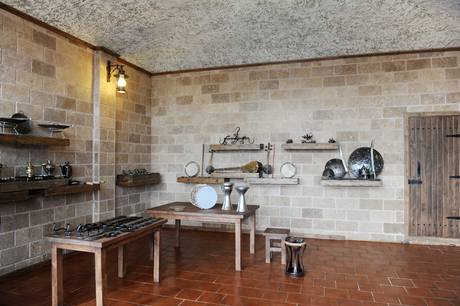 The complex was turned into a museum in 1975. 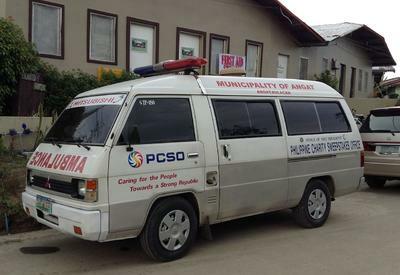 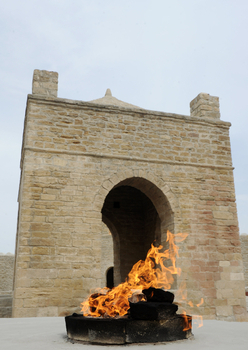 It was nominated for UNESCO World Heritage Site status. 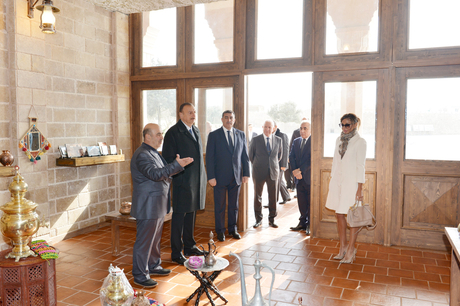 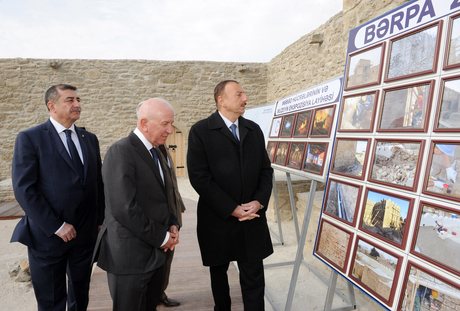 President Ilham Aliyev viewed 19 century pictures of Ateshgah Temple. 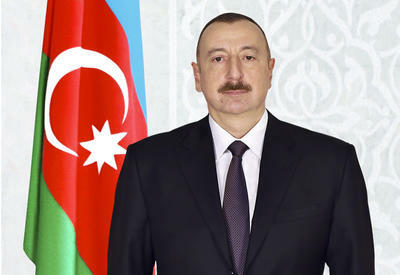 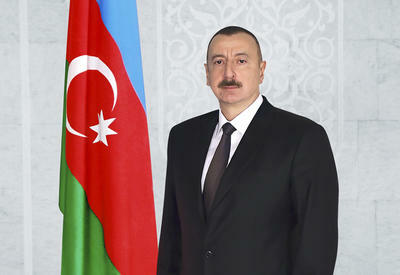 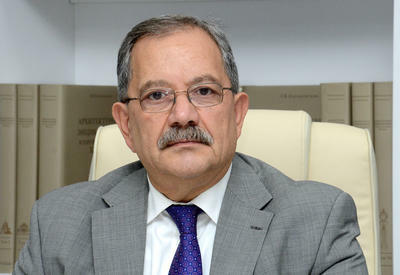 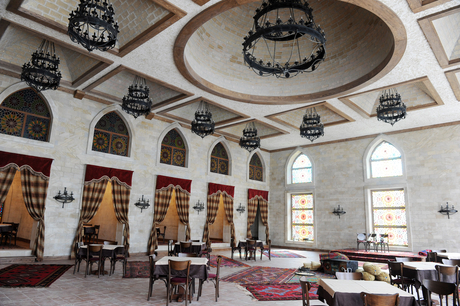 The Azerbaijani leader praised the conditions created at the complex.